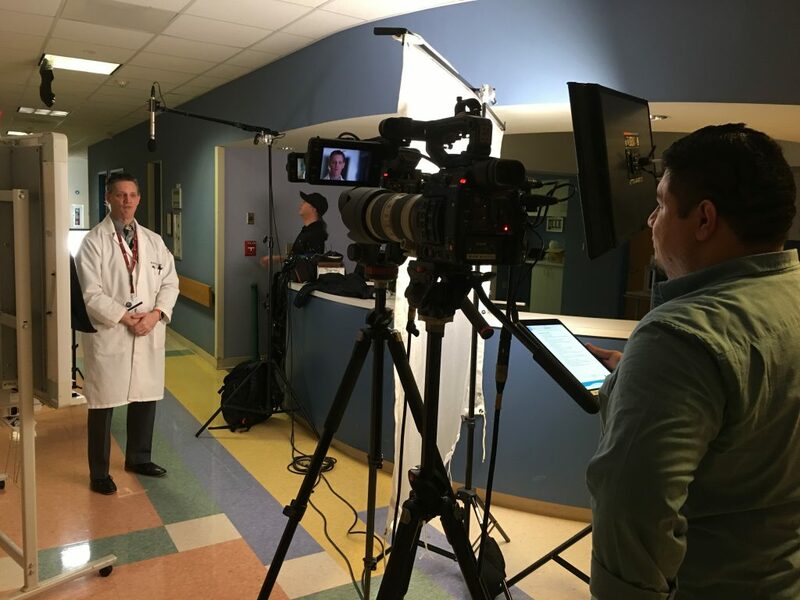 The Dramatic Health team has been working on a powerful new video in partnership with Angel Flight East. The latest project focuses on Norien, a toddler born with arthrogryposis multiplex congenital (AMC) and his family’s struggle to afford travel to Philadelphia from their small town in Virginia for treatment. Luckily for Norien and his family, organizations like Angel Flight East exist. 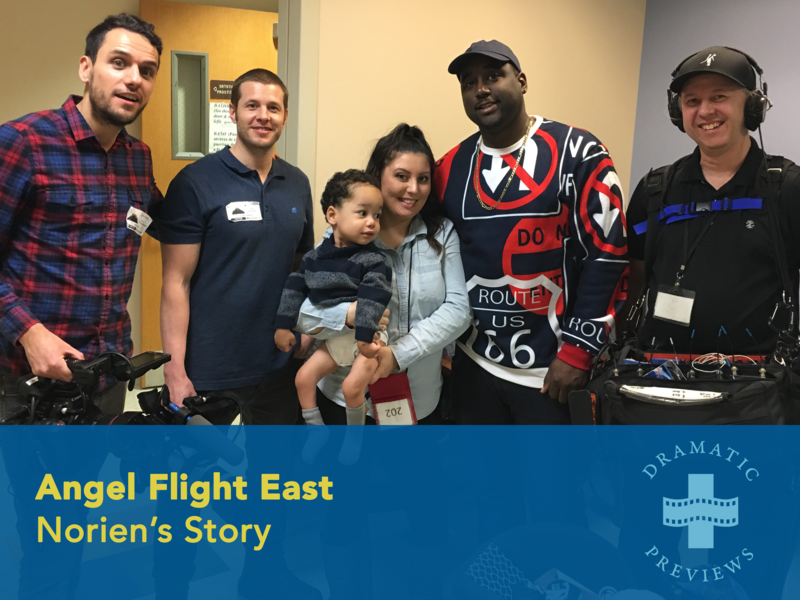 The video features interviews with Norien’s family and his doctors, Dr. Van Bosse and Dr. Zlotolow of Shriners Hospitals for Children – Philadelphia, as well as members of the Angel Flight East team, including the pilot who flies the family. 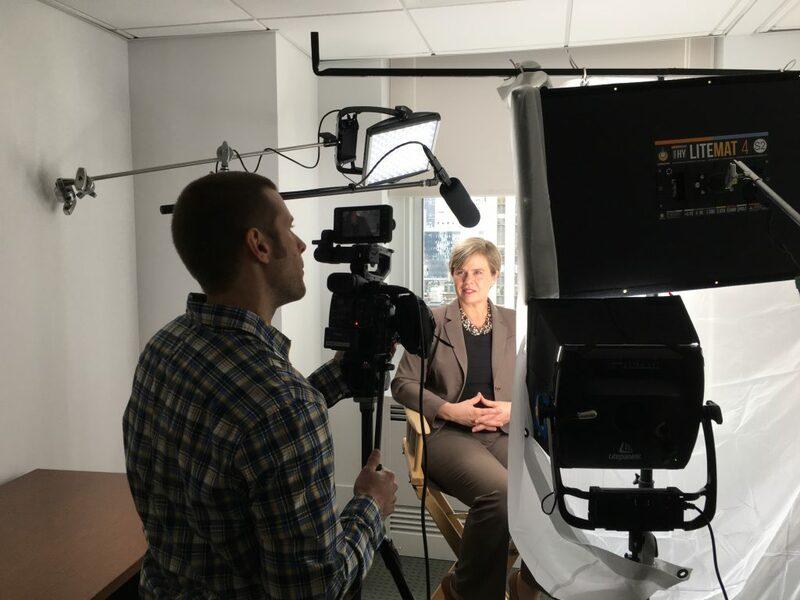 The filming occurred over the course of four days; on location at Shriners Hospitals for Children – Philadelphia, onboard an Angel Flight airplane, and at Dramatic Health’s studios. The video will premiere during the On Angels’ Wings Gala, a fundraising event for Angel Flight East.